Comedian Paula Poundstone has been a panelist on "Wait, Wait Don't Tell Me" for 15 years. "When I first started, we were not in front of a live audience," Poundstone said. "We were not even with one another. We were all connect via wire. It wasn't as much fun as it is with the live audience. The crowd is really important to the show, so it's much more energetic. In the early years, I went to the NPR station near me and I had a goofy, stupid headset on. Occasionally, the director would say something in my headset -- 'Jump in anytime, say whatever you want!' Which is the polar opposite of any other broadcast experience." The show is something of a free-for-all, Poundstone noted, with no egos running amok. "It really is fun. It would be the best job in the world if the others didn't cheat," she added with a laugh. "No one ever talks about the steroids." 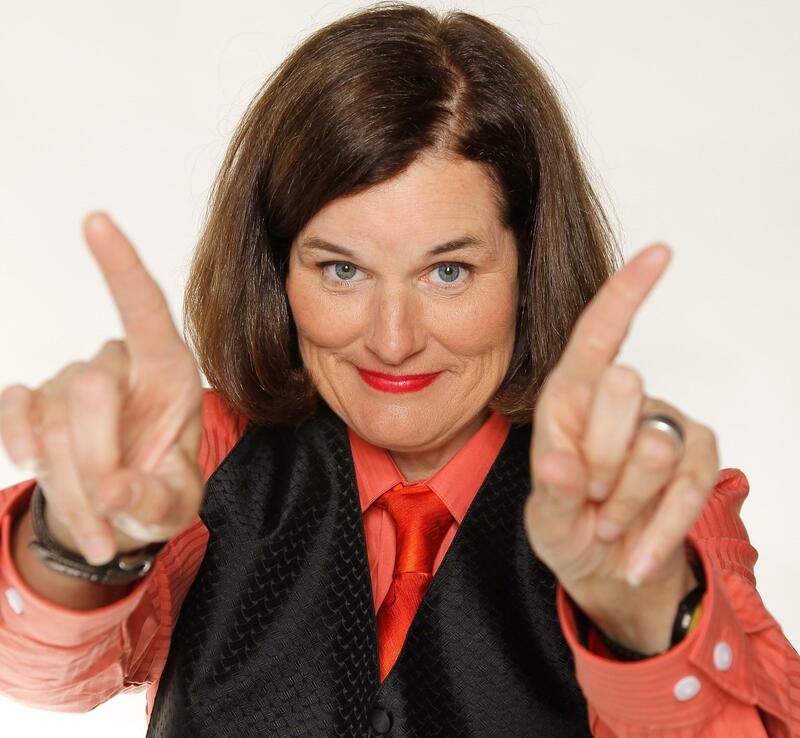 When it comes to preparing for the show, Poundstone said she's always made an effort to keep up with the news, but does some special preparation for "Wait, Wait." She reads the New York Post. "I'm not proud of it. It's shameful, that's what it is." she managed to say, with her tongue firmly planted in her cheek. "The truth is, I only use a few pages of it. They do The News of the Weird, which is the stuff that can trip you up on "Wait, Wait, especially in the lightning round. And, yes, I actually am trying to win." Paul Poundstone performs Thursday, May 12 at 7:30 PM at the Bloomington Center for the Performing Arts. Listen to more from Paula Poundstone, including how nervous she was before her very first time doing stand up. 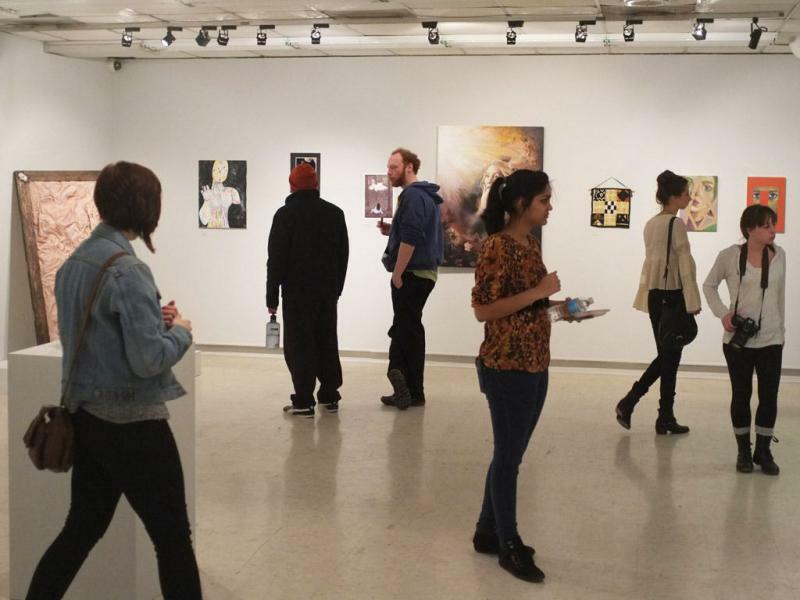 The Friends of the Arts organization is staging an event at the Illinois State University Galleries to raise money to aid students in the ISU College of Fine Arts.